St Valentine’s Day, on 14th of February, is a day that commemorates romance and love. The celebration goes back thousands of years, to Ancient Rome. Falling just before Spring, it kicks off the season of the anticipated rebirth of the new blooming flowers that are introduced as the seasons change. 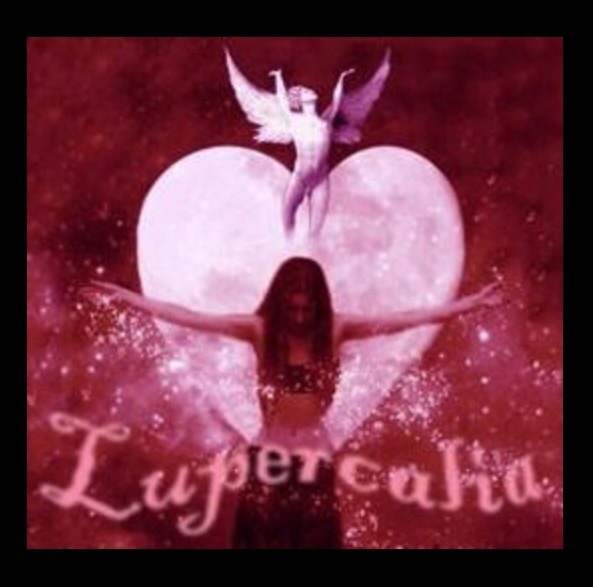 On the pagan calendar this day is known as “Lupercalia” dedicated to the Roman goddess Juno, worshipped as the guardian of women and marriage. The Catholics in their quest to unify the Pagan and Catholic holidays renamed the holiday St Valentine’s Day. Saint Valentine was a Roman bishop who went against the Roman Emperor Claudius who banded marriage, because in his opinion it made weak soldiers on the battle fields. 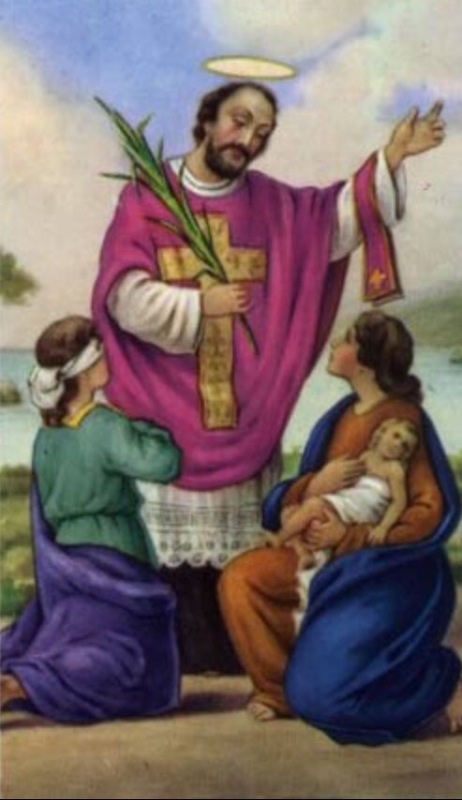 Bishop Valentine continued to secretly marry couples and became a martyr to the cause, as he was beheaded in AD 269; it was supposed that it happened on February 14th the same day dedicated to the goddess Juno. While in prison Valentine cured a guard’s blind daughter and it was believed that he fell in love with her, because he wrote her a letter professing his love to her, signing it ‘From your Valentine’ . And it was his signature that gave us the first Valentine card! « Have an Amazing New Year 2016!